I wanted to give athletes the understanding of how important it is to reach out to college in recruiting to get their name out there. In today’s social media environment, which so much information, so many hudl links and so much noise, it is important to know how to navigate. Here are five things you can do to help yourself right now! #5 Make list of 5 college camps you must go to in the summer and a list of 5 combines/showcases/7v7 you must go to in the spring. These help build your brand in the spring. 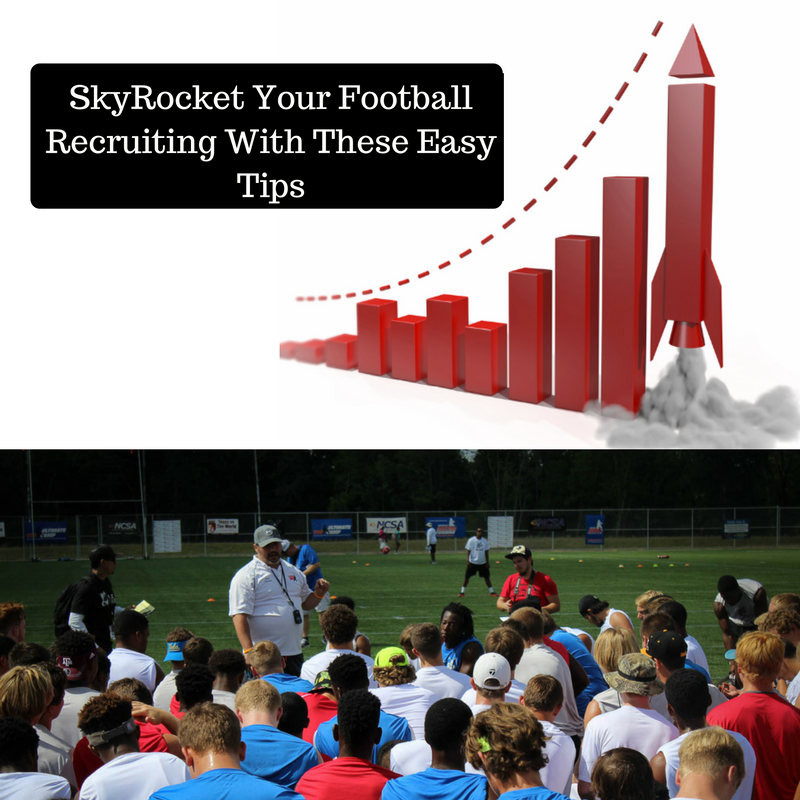 Do this and you will jumpstart your recruiting. If you have any questions I can be reached at dave@nucsports.com, David Schuman on here, at nucsports.com and @Nucfootball on twitter or facebook me.